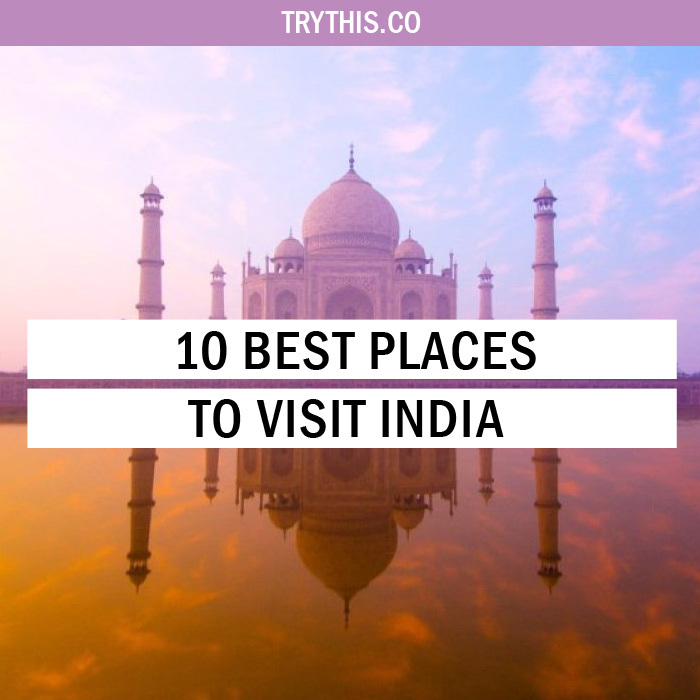 10 Best Places to Visit in India - Travel Tips - TryThis! 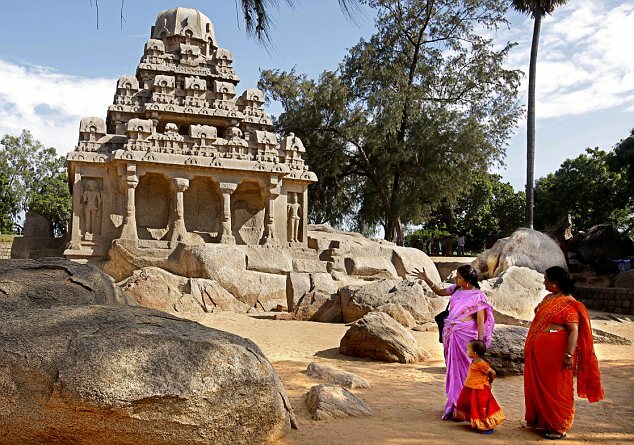 India is blended with great cultural heritage, enriched traditions, rich cuisine, diverse languages and appealing attractions—mountains, beaches, desert, temples, and history—the journey is always surprising, thus picking the right places could be a very difficult task and requires considerable thought. Traveling in India can be an inspiring, colorful and interesting experience. It can also be very chaotic, confusing and frustrating. 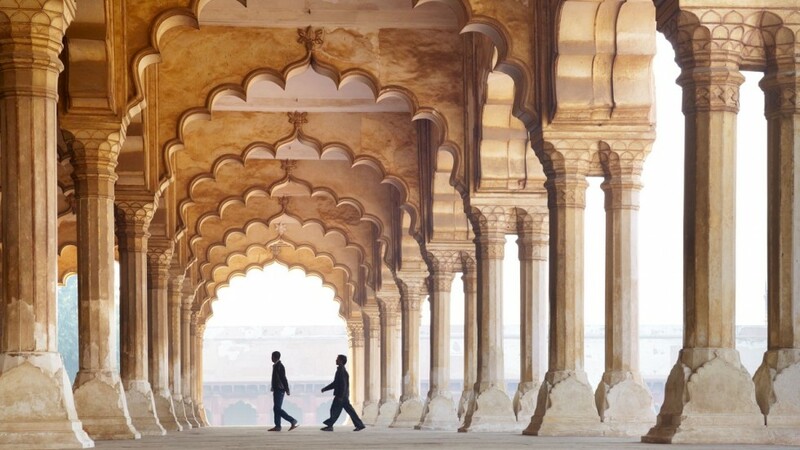 Love it or hate it, your trip to India is sure to be one of the most memorable experiences of your life. 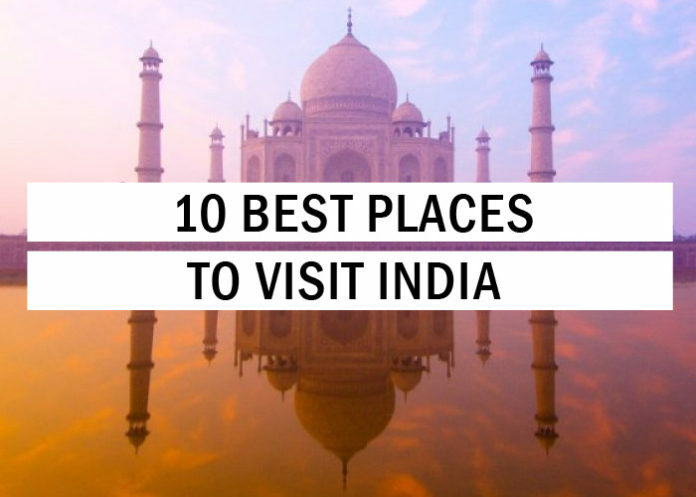 A detailed outlook on the best places to visit when in India is listed below. Darjeeling, a winter wonderland on earth, is fondly called as “Queen of the Hills”. Located in the laps of Himalayas, in the state of West Bengal, this hill station makes up as one of the best places to visit in India. The place is a peaceful mountain town, hosting a range of activities to suit the variegated tastes of the vacay lovers. 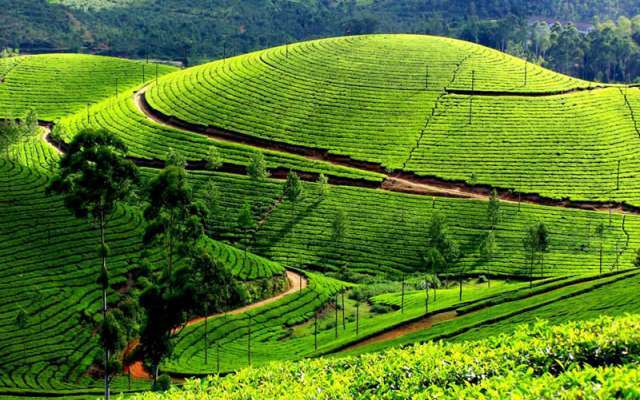 The main attractions of the place are lush green tea plantations nestled on the slants of the mountain slopes, Tiger Hill, Himalayan toy trains, Singalila National Park, rock garden, Himalayan zoo, Batasia loop, observatory hall and many others. The best time to visit this snug and beautiful hill station is in the winter season, that is, from the months of October to March. The nearest airport is located in Bagdogra, which is nearly 95 km away from the city. As one of the best places to visit in India, the place is settled among the Himalayas, this mountain town sweetens the pot with the view of the mighty and shimmering Mt. Kanchenjunga towering over the purplish blue skies of Darjeeling. 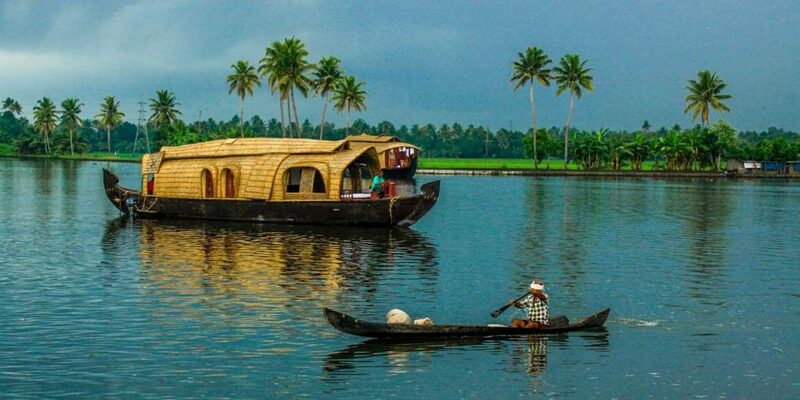 India being a homeland for a wide range of landscapes, Alappuzha in Kerala makes up as one of such rarest and best places to visit in India. 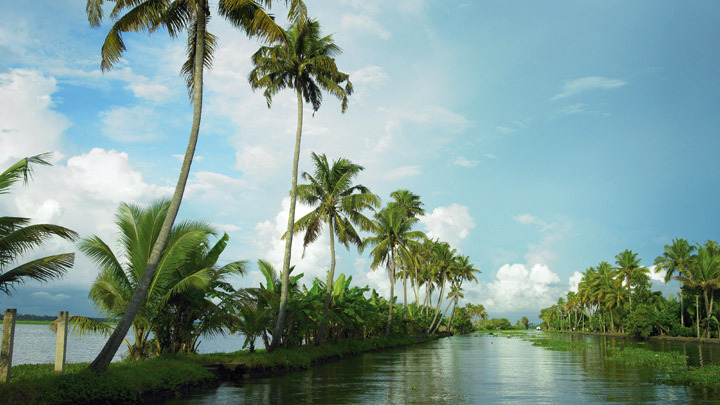 The place is primarily known for backwaters. 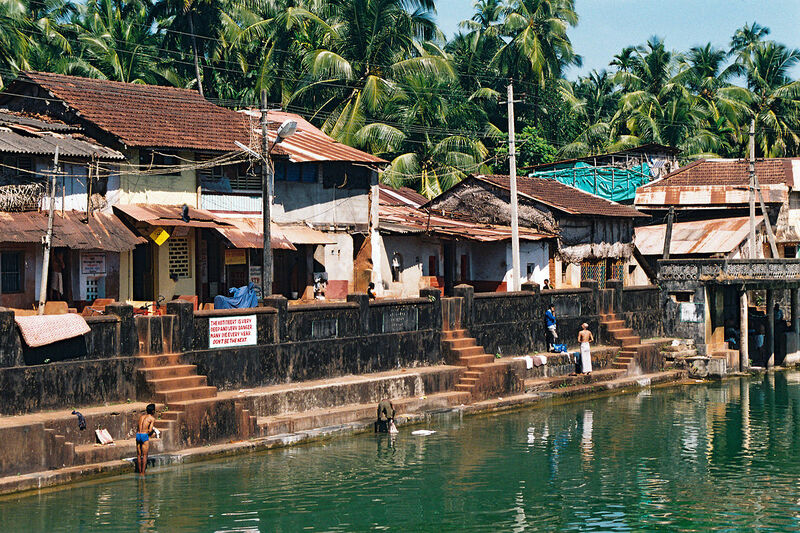 Although it has a lot to offer other than the majestic backwaters. From scenic and picturesque spots to lagoons, beaches, canals, temples and so much more. 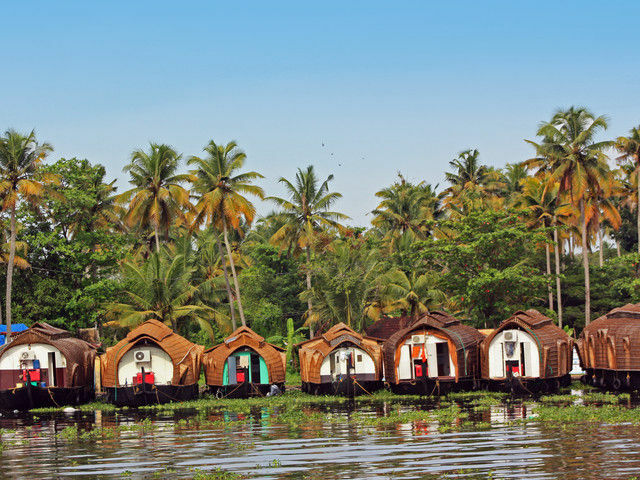 The place hosts a range of activities to suit the variegated tastes of the vacay lovers, to name a few, adventurous water activities, several beautiful locations for sightseeing, houseboat rides on the backwaters, etc. The main attractions of Alappuzha are its iconic and majestic backwaters, Mullakkal temple, Krishnapuram Palace, lagoons, Sri Krishna temple, Alappuzha beach, St. Andrew’s Basilica, Athunkal and many more. Although the place is quite agreeable to be visited by tourists all around the year, if one wants to experience Mullackalchirap, a local festival of the place, it is advisable to visit Alappuzha on the month of December. The nearest airport is located in Cochin which is nearly 75 km away from the city. The place makes as one of the best places to visit in India, itself being located in the state, which is affectionately known as “God’s Own Country”. 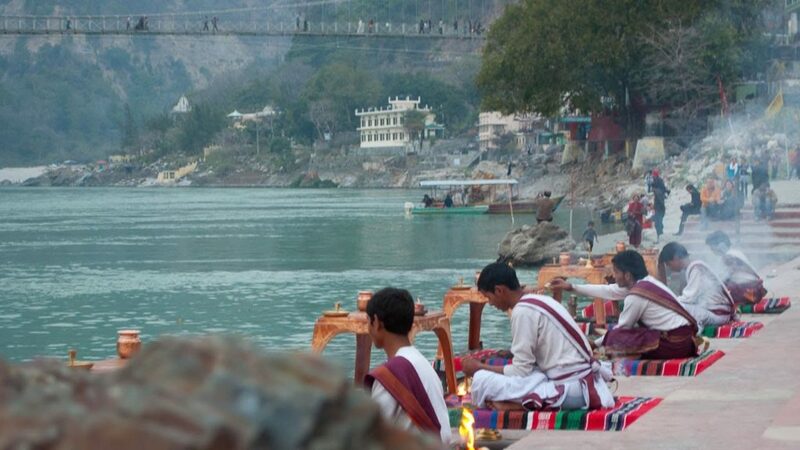 Rishikesh, the yoga capital of the world, is located in the foothills of the Himalayas, in the state of Uttarakhand. 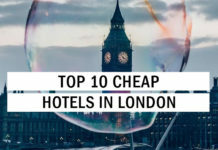 The place sees many tourists all around the year from abroad as well as India, thus making itself up as one of the best places to visit in India. Rishikesh is a perfect budget getaway for people seeking for peace and tranquility with a picture-perfect mountainous backdrop to keep them company. From scenic and picturesque spots to temples, caves, waterfalls, ashrams and adventurous activities, the place has a lot to offer. 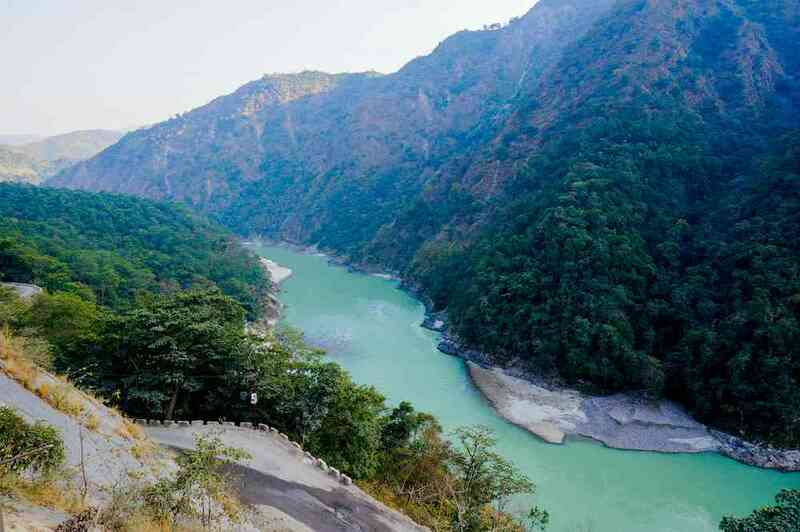 The main attractions of Rishikesh are its iconic, abandoned and a little-kept secret of the place- the transcendental meditation ashram of the Beatles, the majestic Ganga Aarti at Triveni Ghat in the evenings, adventurous sport activities like, river rafting, bungee-jumping, etc., Neer Garh waterfalls, Lakshman Jhula, Vashishtha Gufa, Kunjapuri Devi Temple and many more. 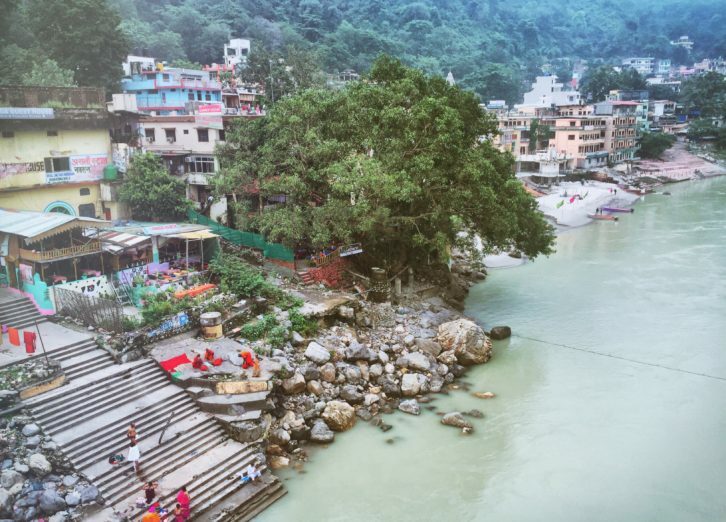 Although the place remains bustled by tourists all round the year, the best time to visit Rishikesh is in the months from September to November and from early March to the first week of May. The nearest airport is located in Dehradun which is nearly 35kms away from the city. 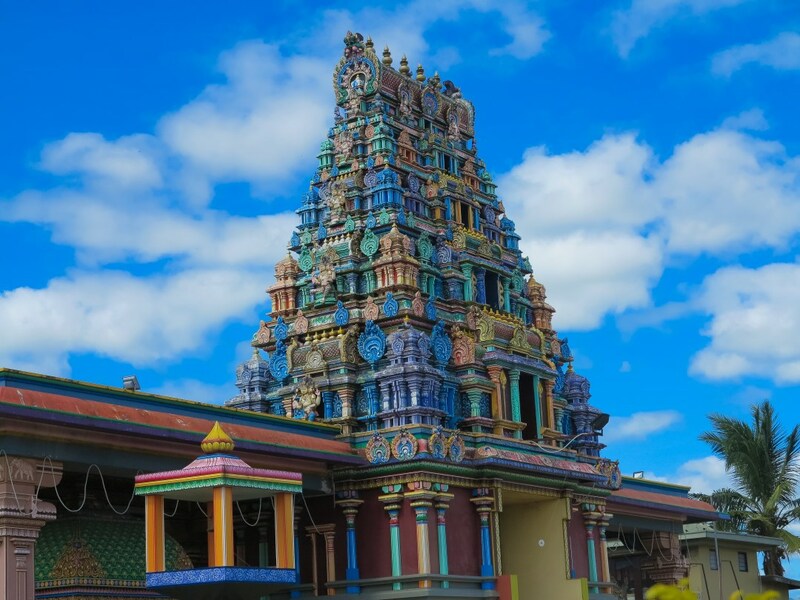 The place makes as one of the best places to visit in India, affectionately known as the ultimate destination to find solace and peace of mind. People who love a good trek, then Dras, located in Jammu and Kashmir, is one of the best places to visit in India. 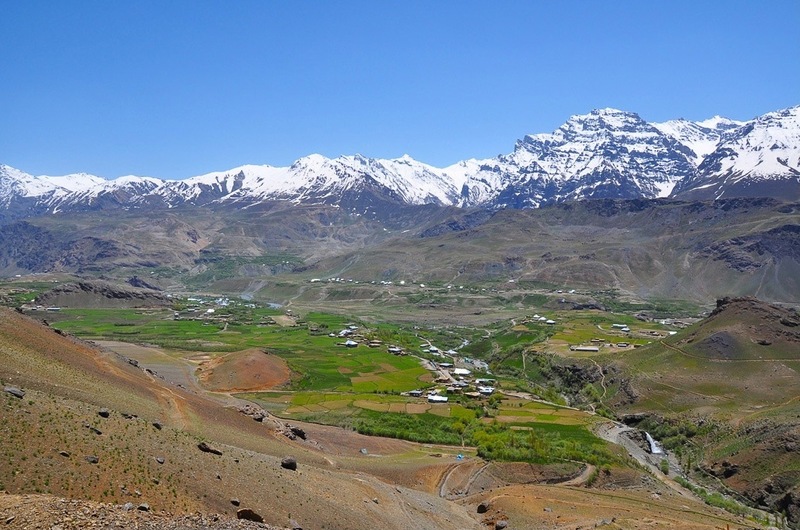 Dras, a trekking paradise for adventure lovers, is famous for its lush pictorial flower-filled meadows. The place hosts quite a number of adventure activities and also pilgrimages to the Amarnath temple. The main attractions of the place are Chorkiat forest, Gomchan valley, Minamarg, Bhimbet stone, Draupadikund, Manman top, Brigade war gallery, Dongchik, Mushku valley, Matayen, Laser La glacier, Nongoor Masjid and many others. The best time to visit Dras is in the summer season, that is, from the months of June to August. The nearest airport is located in Srinagar, which is nearly 103 km away from Dras. The place makes as one of the best places to visit in India, being the perfect getaway for adventure activities and for enjoying natural scenarios. One’s undying love for monsoon is met at Cherrapunji, the land of amaranthine rainfall. 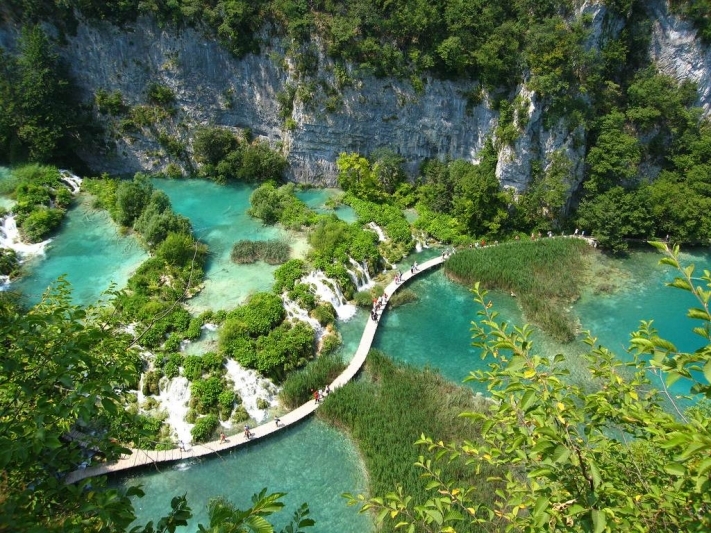 Located in the state of Meghalaya, Cherrapunji has been recorded as the wettest place on earth. It receives rainfall all throughout the year, thus naturally making the place more aesthetically pleasing. From scenic and picturesque panoramas to cleanest village of Asia, double-decker living root bridges, caves, and waterfalls, the place has a lot to offer, thus making itself up as one of the best places to visit in India. 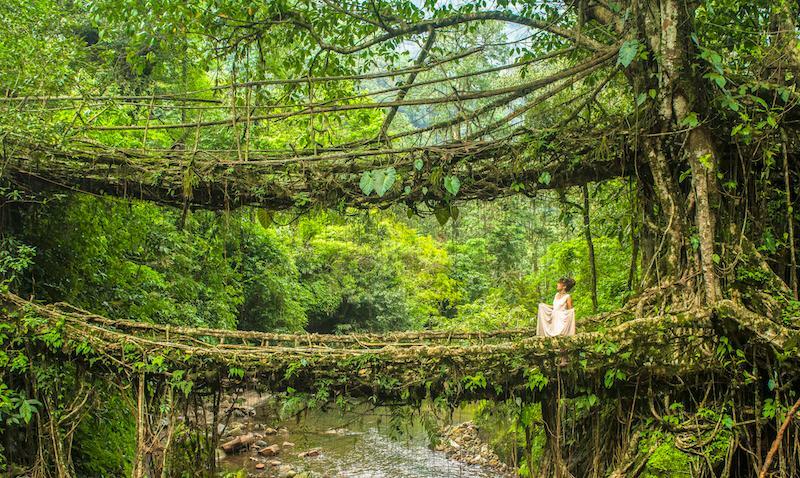 The main attractions of Cherrapunji are Dainthlen waterfalls, Nokrek national park, living root bridge, Mawlynnong, KremMawsmai caves, Wakaba falls, Nohkalikai waterfalls, Thangkharang Park, KremPhyllut, Nongsawlia, Mawsmai falls and many others. 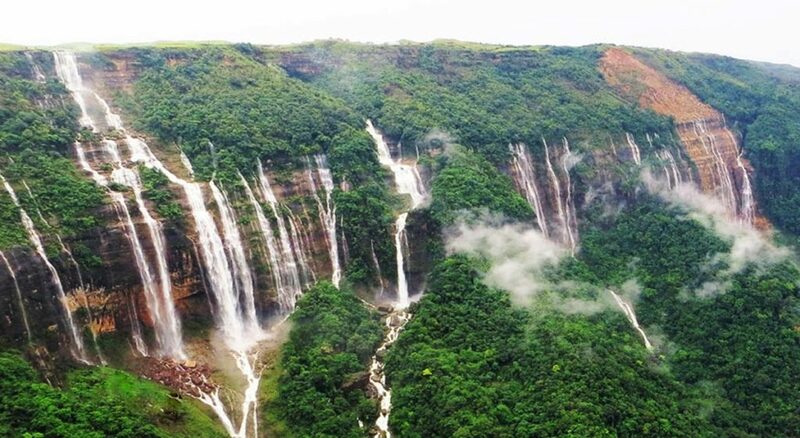 The best time to visit Cherrapunji is in the month of October, as the rainfall will be moderate and the temperature will be mildly mist-filled. The nearest airport is located in Guwahati which is nearly 180 km away from the place. The place makes as one of the best places to visit in India, hosting some fascinating natural wonders like living root bridges, dimly lit rugged limestone caves, pristine waterfalls and so much more. The temple town of Gokarna, in the state of Karnataka, is a perfect budget getaway for a low-key beach destination. 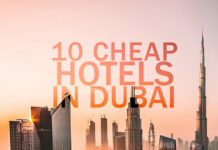 The place sees many tourists all around the year from abroad as well as India, thus making itself up as one of the best places to visit in India. 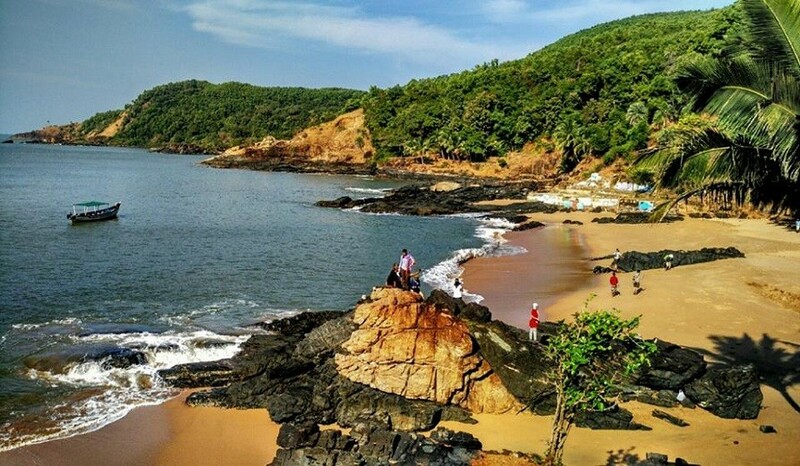 The main attractions of Gokarna are its pristine beaches with clean sands, water sports like snorkeling, surfing, dolphin spotting, pilgrimages and so much more. 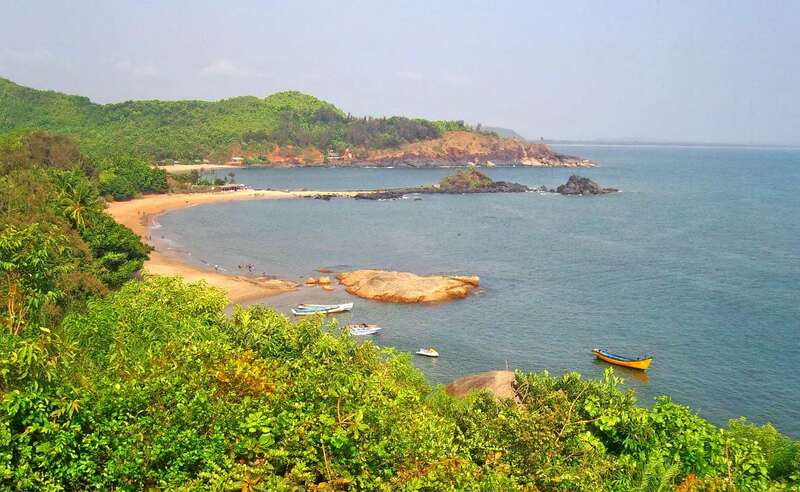 The best time to visit Gokarna is in the months from October to March, as the weather remains warm and soothing. The nearest airport is located in Goa which is nearly 140 km away from the place. The place makes as one of the best places to visit in India, exhibiting the most pristine beaches of India. 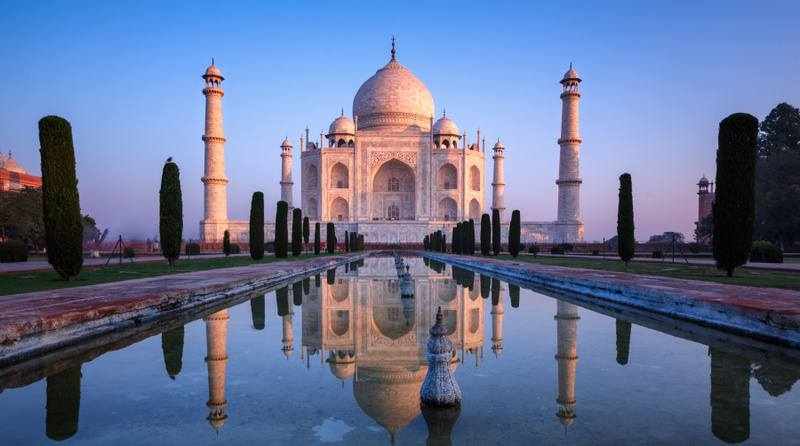 A notable tourist destination from all over the world, Agra, known for its architectural masterpiece Taj Mahal, is one of the best places to visit in India. 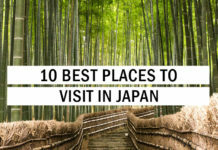 The place sees many tourists all around the year from abroad as well as India, thus making itself up as one of the best places to visit in India. 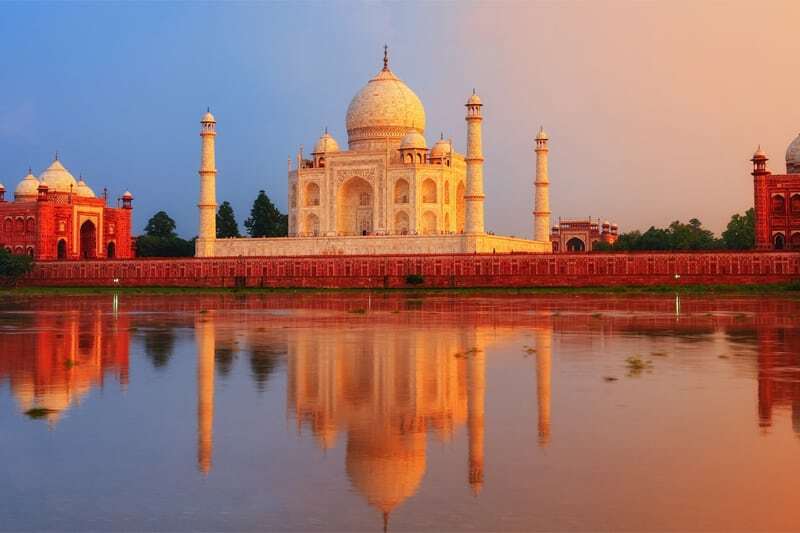 The main attractions of Agra, located in the state of Uttar Pradesh, are Taj Mahal, Mariam tomb, Jama Masjid, Agra Red Fort, Keetham lake, Mehtab Bagh, Fatehpur Sikhri, Ram Bagh, Hewitt park and so much more. The best time to visit Agra is in the months from October to March, as the weather remains warm and soothing. The nearest airport is located in Delhi which is nearly 217 km away from the place. The Paris of the East, Pondicherry, is a perfect holiday destination for people who seek for peace and tranquility with a picture-perfect beach backdrop to keep them company with. The town of Pondicherry is one of the union territories in India, known for its pristine white beaches, roads, and surroundings. It is a perfect getaway for a laidback and relaxing vacay. The town hosts beautiful French architecture, vibrant colonies, pristine beaches and so much more. The main attractions of Pondicherry are Serenity Beach, Promenade Beach, Auro Beach and more. The best time to visit this place is in the months from October to March, as the weather remains warm and soothing. 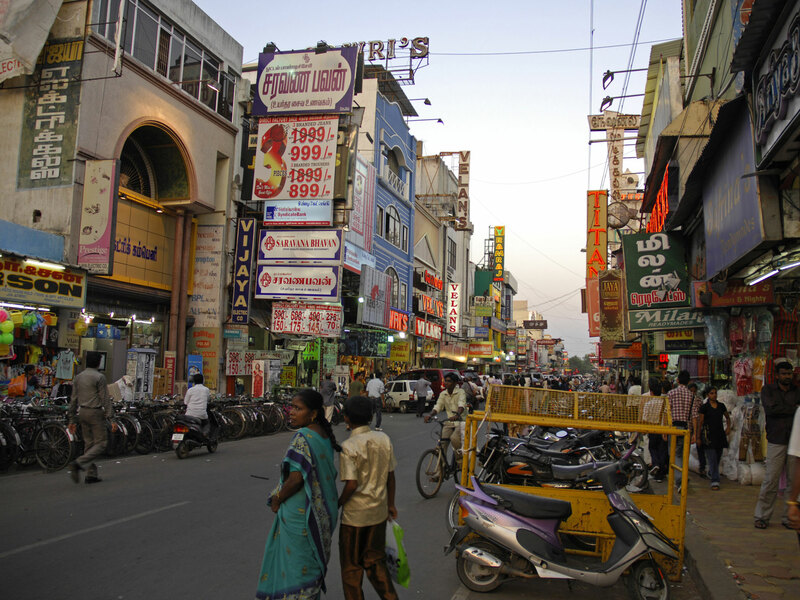 The nearest airport is located in Chennai which is nearly 135 km away from the place. Daman is a perfect holiday destination for people who seek for peace and tranquility with a picture-perfect beach backdrop to keep them company with. 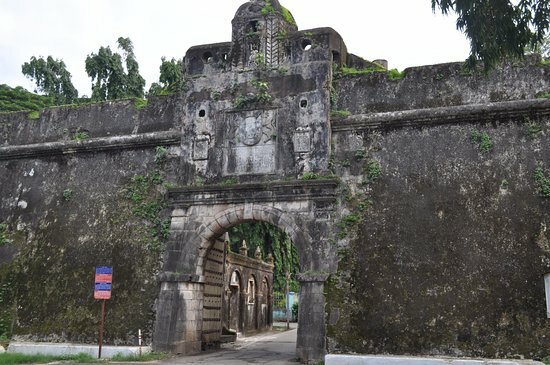 The town of Daman is one of the union territories in India, known for its pristine white beaches, roads, and surroundings. It is a perfect getaway for a laidback and relaxing vacay. The town hosts a range of activities to suit the variegated tastes of the vacay lovers. The main attractions of Daman are Daman fort, Devika beach, lighthouses, Chakratirith beach, Daman museum and others. The best time to visit this place is in the months from October to March, as the weather remains warm and soothing. The nearest airport is located in Mumbai which is nearly 170 km away from the place. Lakshadweep islands is a cluster of exotic little islands hosts a range of activities to suit the variegated tastes of the vacay lovers. The main attractions of the Lakshadweep islands Marine museum, Minicoy, Kalpeni island, Kavaratti, Kadmat, Bangaram Atoll, Amindivi islands and many others. The town hosts a range of activities to suit the variegated tastes of the vacay lovers, like, wildlife spotting, corals spotting, adventure activities, water activities and many more. The best time to visit this place is in the months from October to March, as the weather remains warm and soothing. The nearest airport is located in Cochin.